Private Jet Exclusive–own a piece of the Boeing 747 Airplane. share a piece of history. Known as the Queen of the Skies, the Boeing 747 has flown as a Luxury Liner and jumbo cargo jet since 1969. Cut and engraved directly from the skin of a historic Boeing 747 decommissioned airplane. 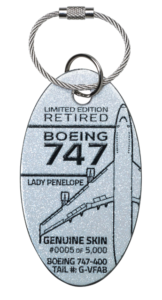 This limited edition, one-of-a-kind plane tag has returned from the skies as the ultimate tag for your Car Keys or Bags. Your friends and family will recognize you as one of the very special persons who enjoys the skies with a Private Jet and as Luxury Traveler. You too can hold a token of our appreciation for your patronage as a Private Jet Flyer– we are here to connect Private Jet Flyers with the operators of Luxury Jets. Remember- your plane Tag is Yours with your private jet charter booking with Vegas Express Jet. 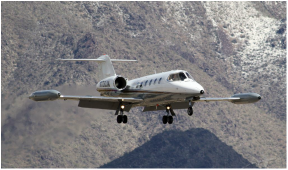 Vegas Express Jet has a single mission, to introduce the Luxury Private Jet flyers to FAA Part 135 operators which have earned the highest safety and quality ratings ARG/US Gold and Platinum. You will be able to view your schedules in local times. Flight hours and distance are included. Full rate transparency which reflects your charter hours and pricing, applicable charges for landing fees, overnight costs for crew members if any. Vegas Express Jet offer “On Demand Charters” without the need to purchase Pricey Memberships or Jet Cards in exchange for lower rates. 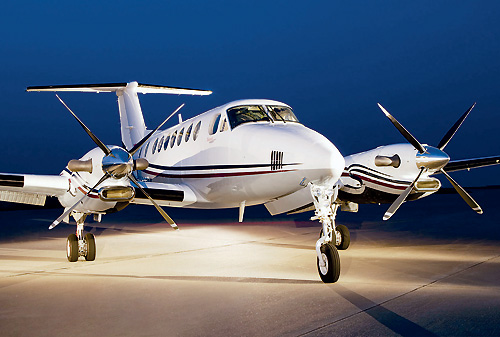 Big savings are yours- downgrade from the Lear 60 to a Lear 35 and save $800- per hour. With your ability to select any type of Jet with seating for 4-19 seats we have the tools and technology to provide you with fast and accurate rate quotes. For travelers with “Flexible Schedules” we offer amazing deals for one way open leg charters. Save from 30-40% on flights to London, Paris and Miami and New York. Depart from your Private Airport Lounge and experience a “Hassle Free Journey”- our Team Members will be here to answer all your needs and help you secure an amazing deal on your next Private Jet flight. Plane tags are yours with each completed private jet booking with Vegas Express Jet. Limit one Plane Tag per booking. Limited time offer expires on 12/31/2018. Details of special Perks with be included with Plane Tag offer. This includes complimentary Limousine Services with each Private Jet Charter flight of 3 plus hours- one way. Options and pricing are detailed in your quote under “Perks”. Vegas Express Jet- Depart from Private Airport Lounges at Atlantic, Signature Henderson Executive Las Vegas Airports. Signature East/West Van Nuys, John Wayne Signature, Carlsbad-San Diego Airports.